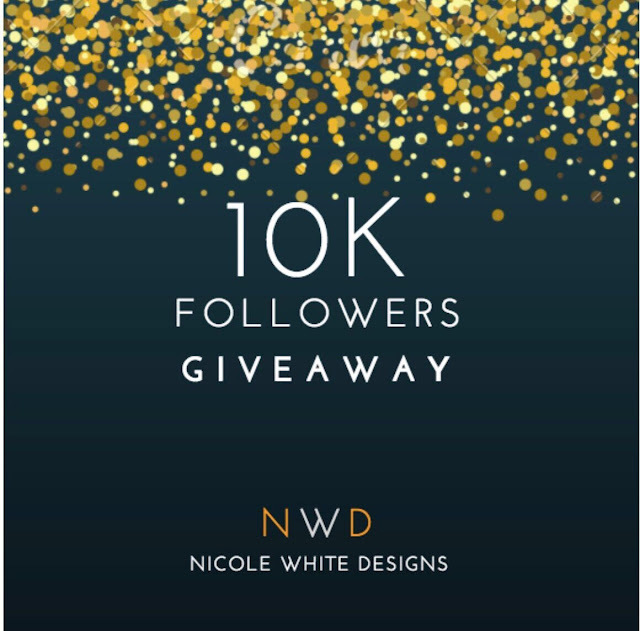 Live Laugh Decorate: Our 10K Followers Giveaway! Holy yikes! We've hit over 10,000 followers on Instagram, perhaps our favorite social media site, and wanted to show our followers some love! Thank you for your thoughtful comments on our design work, my love of wine and coffee, travel, fashion and all the major love for the little man, Xavier Q.
I love seeing the behind the scenes of projects! Awesome. Thanks for hosting this giveaway! !